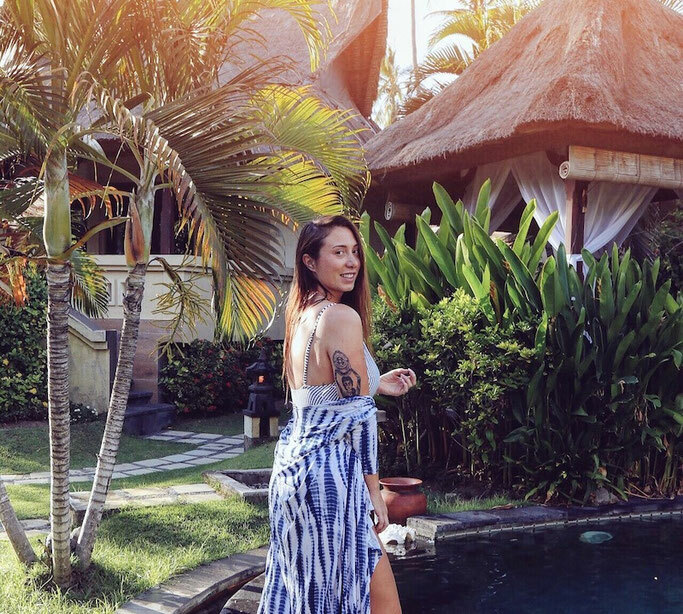 I've visited Bali nearly 10 times during my 7 years of travelling the world. This small island in Indonesia has a huge draw to it, seeing not only myself but hundreds of thousands of tourists and travellers return year after year. But, I have to say, I've noticed a huge difference in some places in Bali over the years. Kuta is just - no - too busy, too many street hagglers, over-priced bars and restaurants. Seminyak, it's trendy sister is even starting to overflow with tourists riding up the prices, so you can imagine this trip with Thai Airways I was on a mission to find a new secluded hideout. And I found just that; let me introduce to you Pemuteran in North Bali. 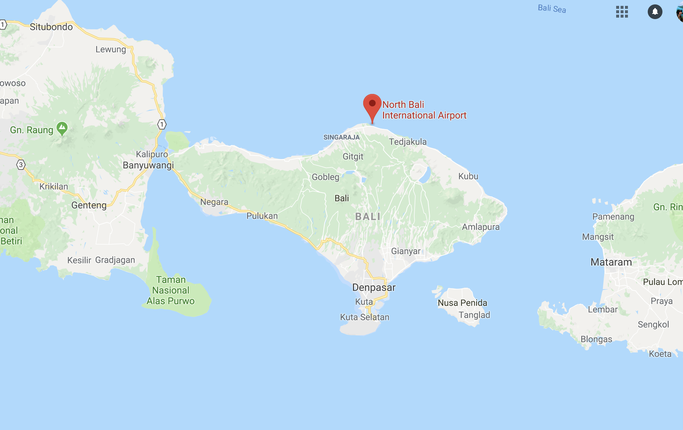 How do you get to North Bali? Obviously North Bali is in the North of Bali... but how do you get there? From Seminyak, Kuta, Canggu and surrounding areas you can hire a driver or book a tour. We took a tour with Tour East Indonesia through our contact with Thai Airways who took us in a mini-van all the way to North Bali - Pemuteran - which took about 4 hours with the Bali traffic. More than sixty Biorock coral nursery structures have been installed since June 2000 in the Pemuteran Village Marine Protected Area in Northwest Bali, Bio-rocks are artificial reefs that encourage new coral growth usually in places where corals and reefs have been damaged. 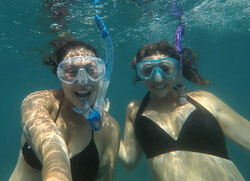 We got to snorkel around the Bio-rocks and see the growth and positive effect they have had on the ocean. While we didn't have time to scuba dive on this trip you know me, and you know I can't go far without finding a place to dive. 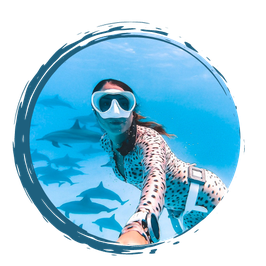 I'd heard about diving in North Bali through Girls that Scuba and was so happy to see lots of dive centres along the beach and people descending underwater with tanks! 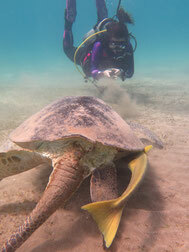 If you have a few days, why not learn to dive in North Bali? Pemuteran area of Bali is the amazing luxury resorts - without the crowds. The luxurious Amertha Bali Villas Beachfront Resort and Spa is blessed with a magnificent location nestled on the crystal clear waters of Pemuteran Bay with a backdrop of nine majestic mountaintops. The Balinese believe the energy of the hills connects to the energy of the holy Bali Sea. 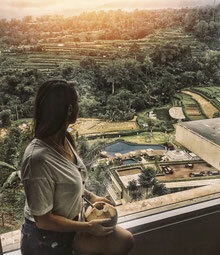 Bali is famous for it's rice fields - but the more known ones in Ubud are overrun with tourists trying to get the perfect picture, but as you head up North those tourists get smaller and smaller and you may just have a whole rice terrace to yourself like we did here at Royal Saranam Resort & Spa. On your ride up from central Bali there are tons of places to stop off and marvel at along the way, some popular things to do are to visit The Royal Palace of Singaraja and The Gedung Kirtya. 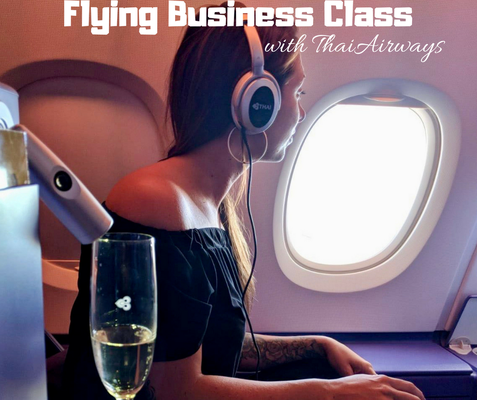 Huge thanks to ThaiAirways for hosting us on our trip to Bali and to Tour East for providing the tours and activities! If you have any questions about North Bali just leave them down there in the comments!